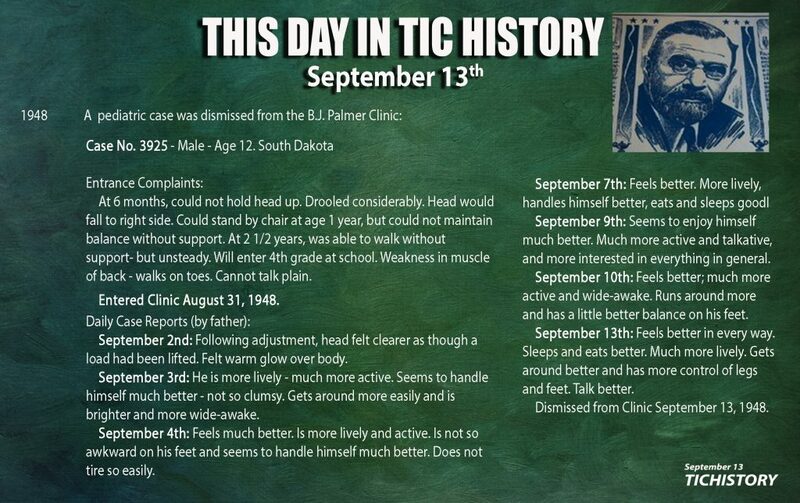 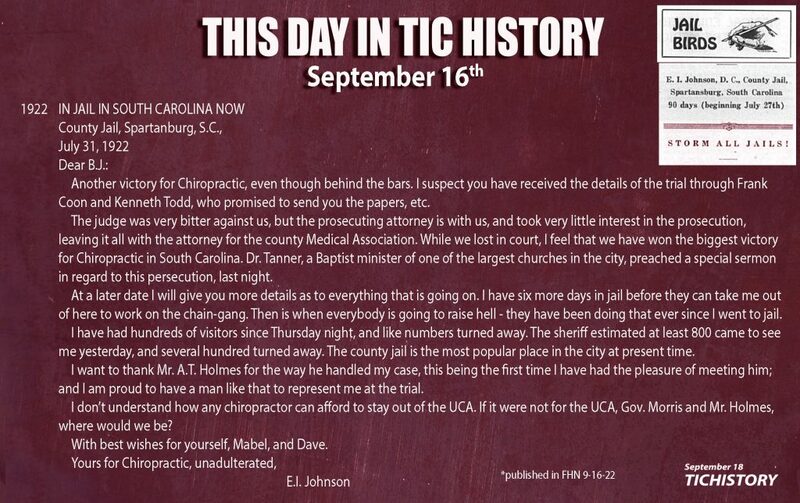 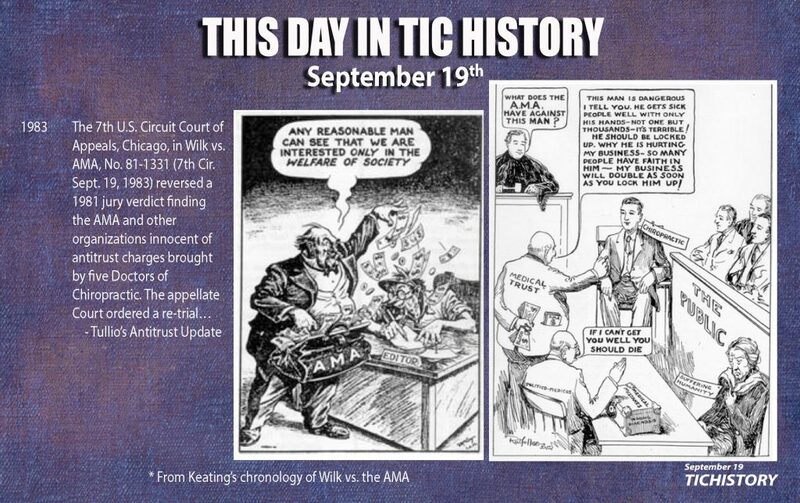 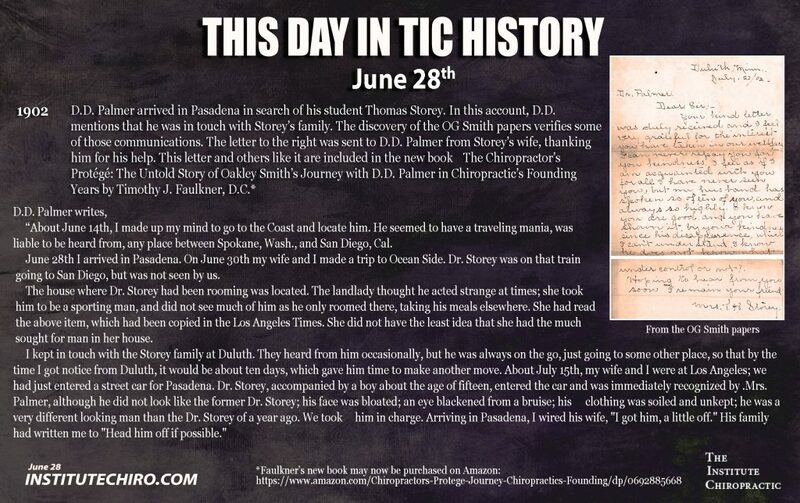 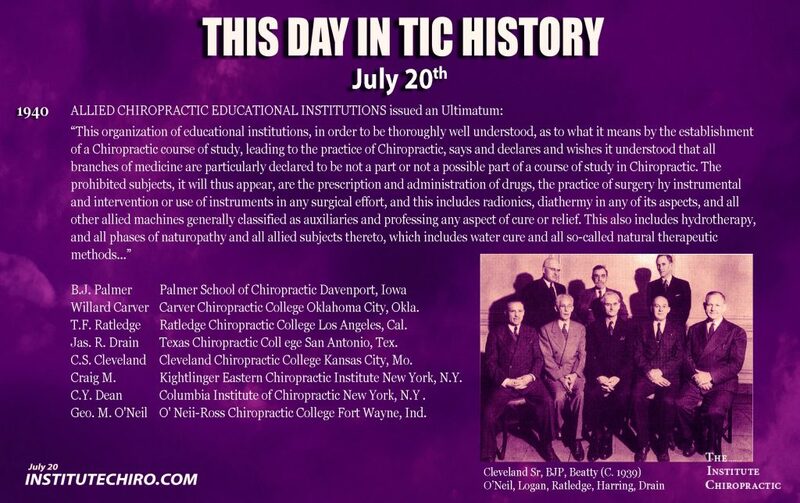 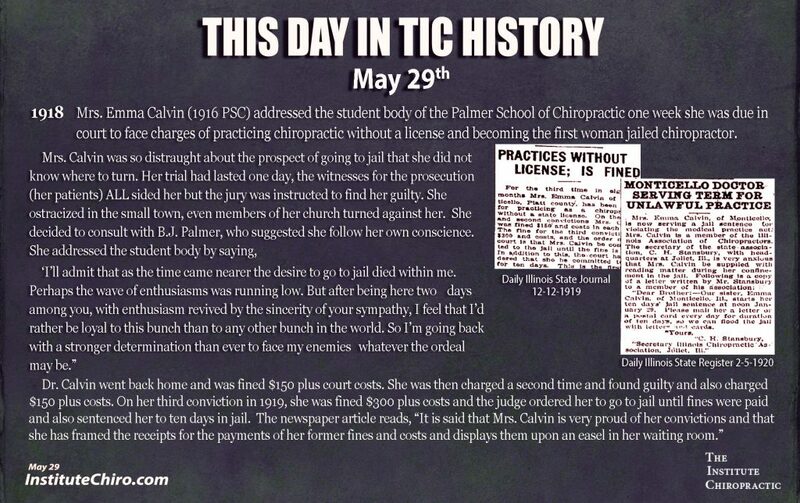 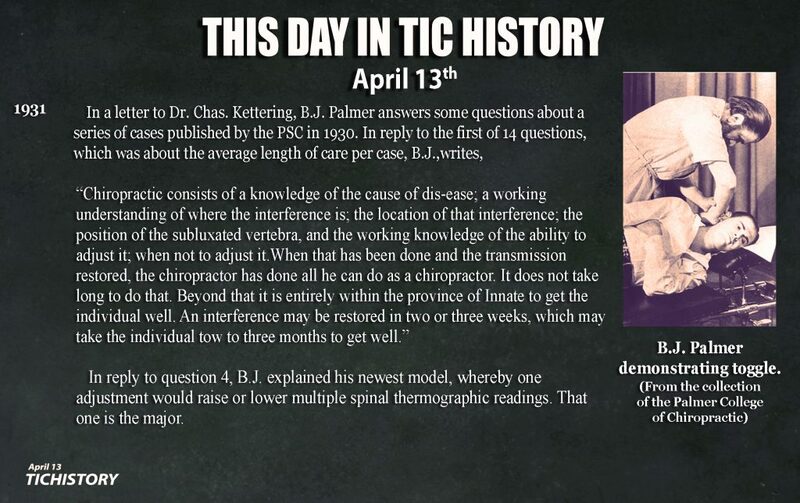 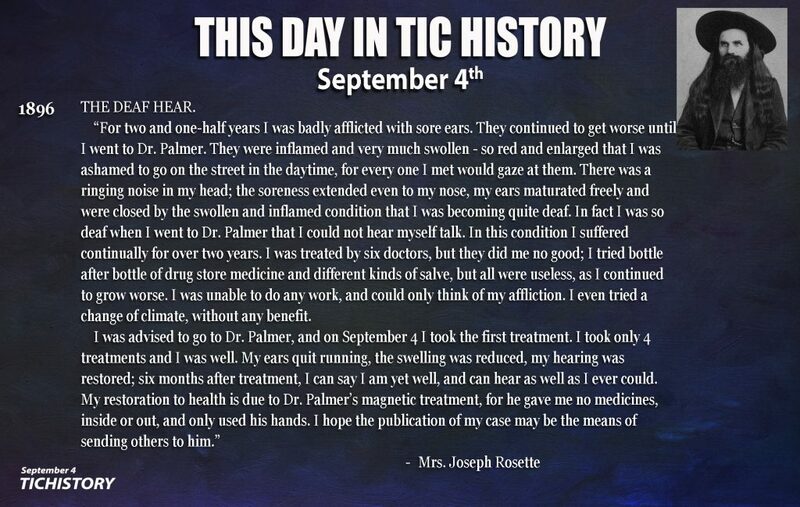 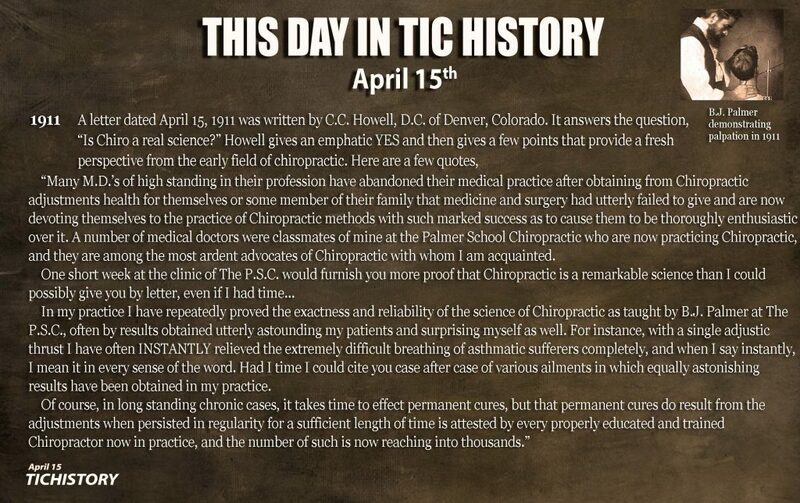 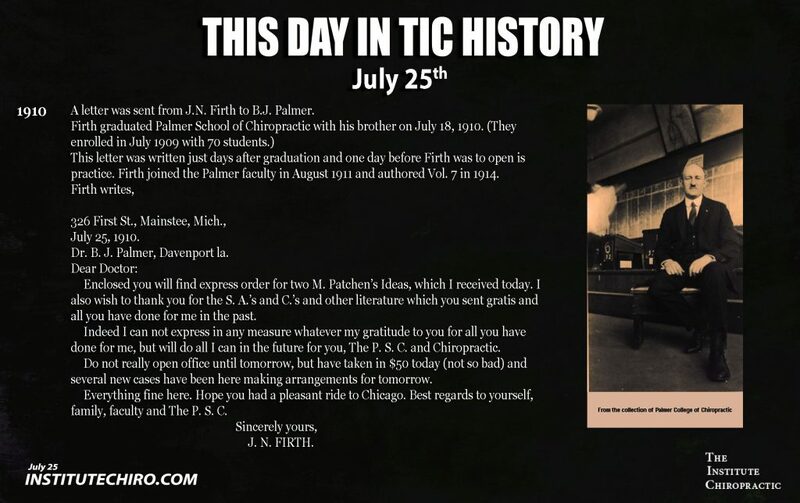 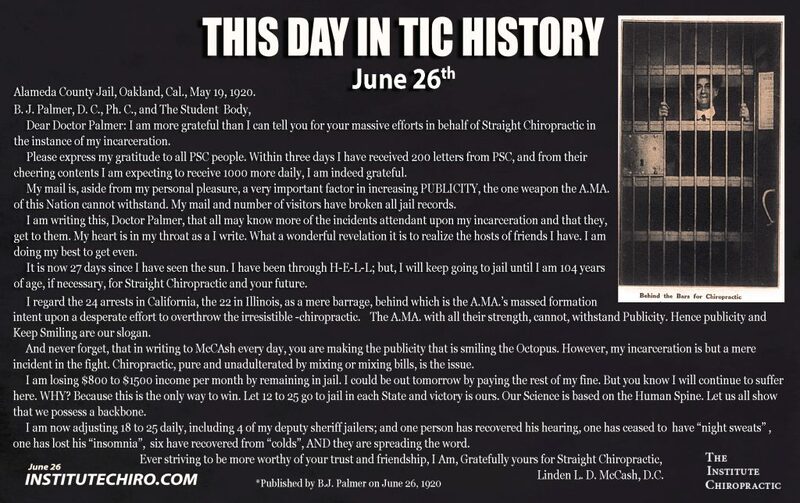 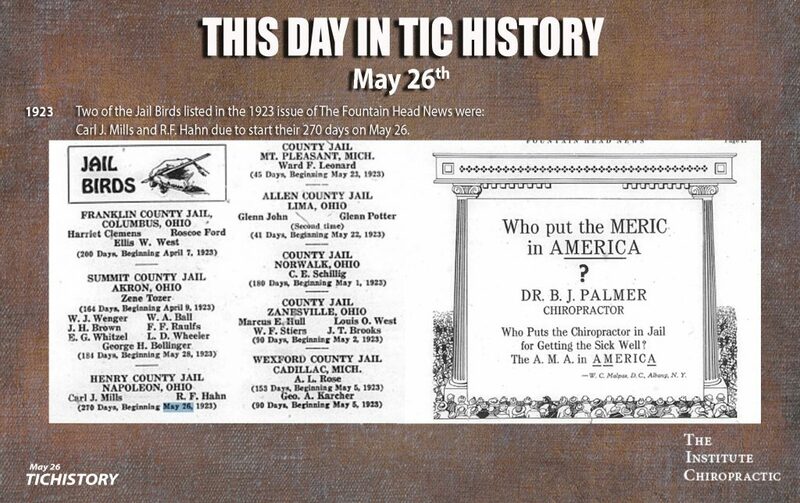 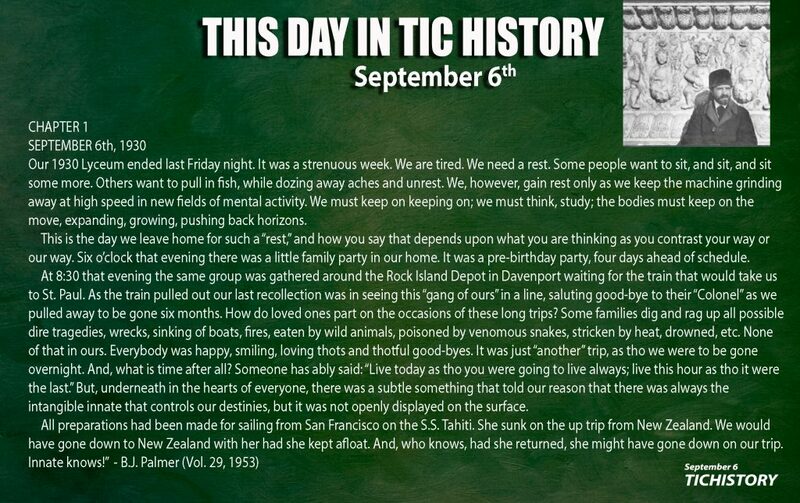 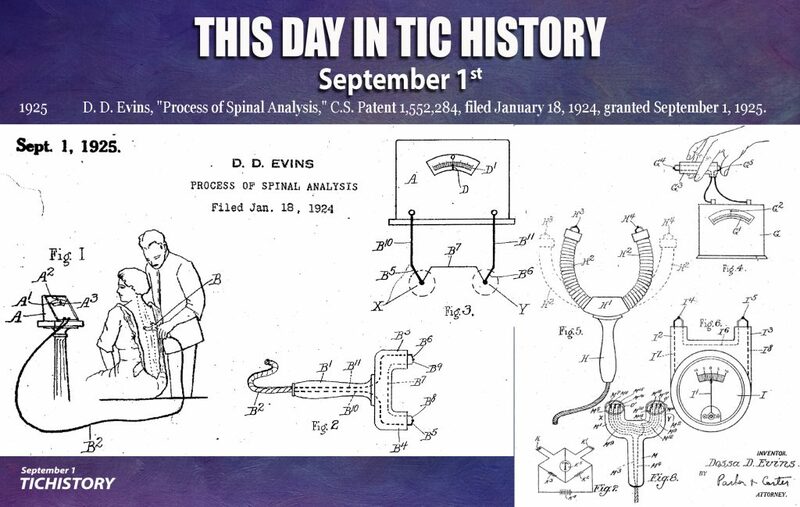 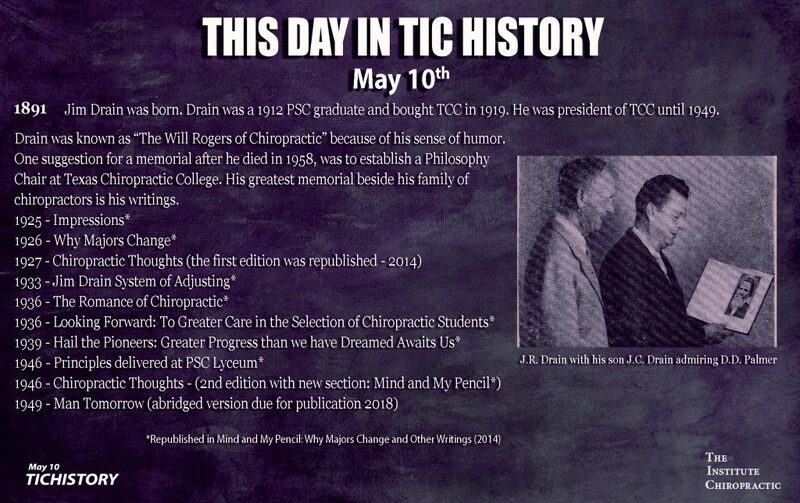 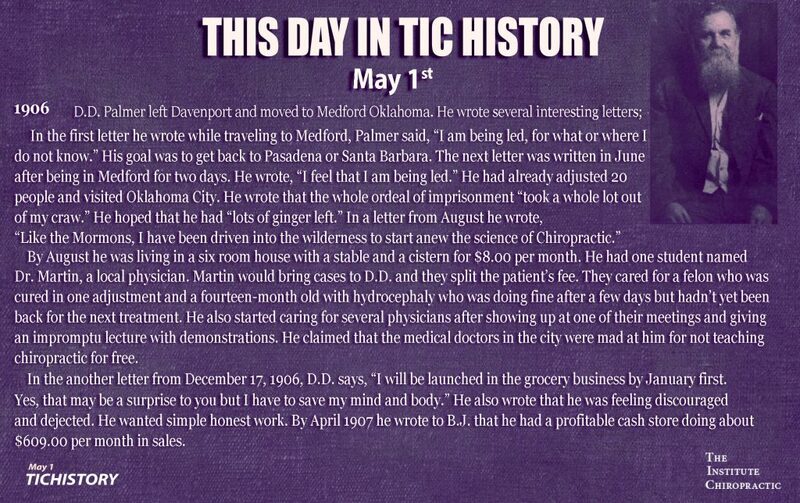 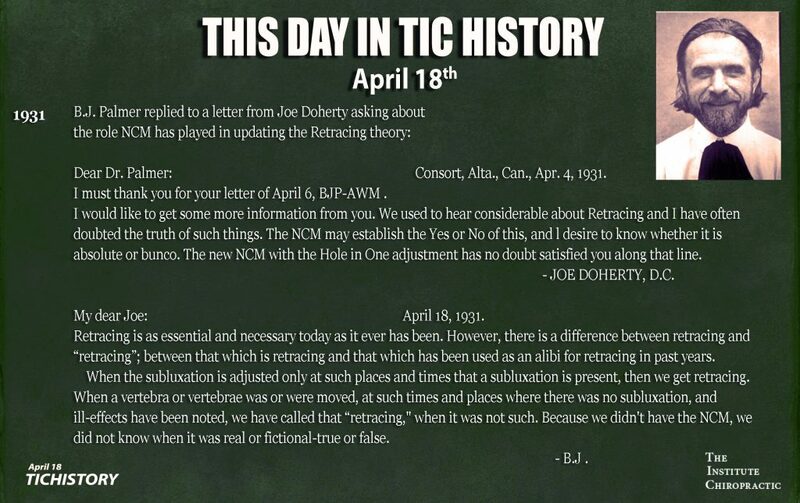 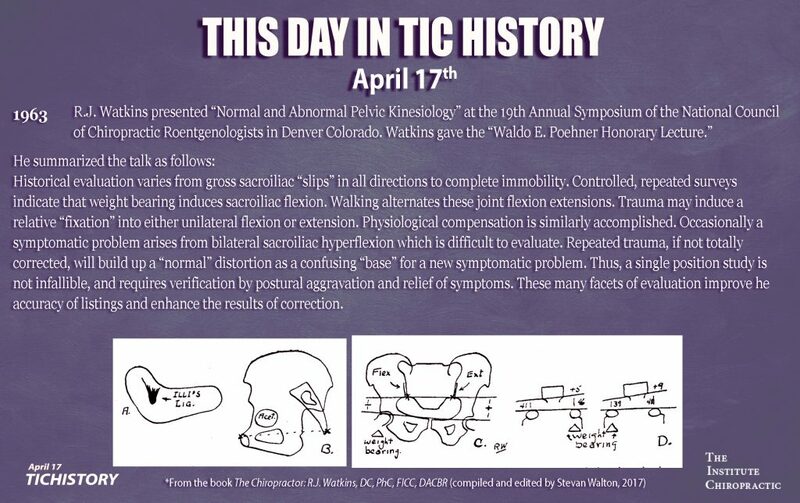 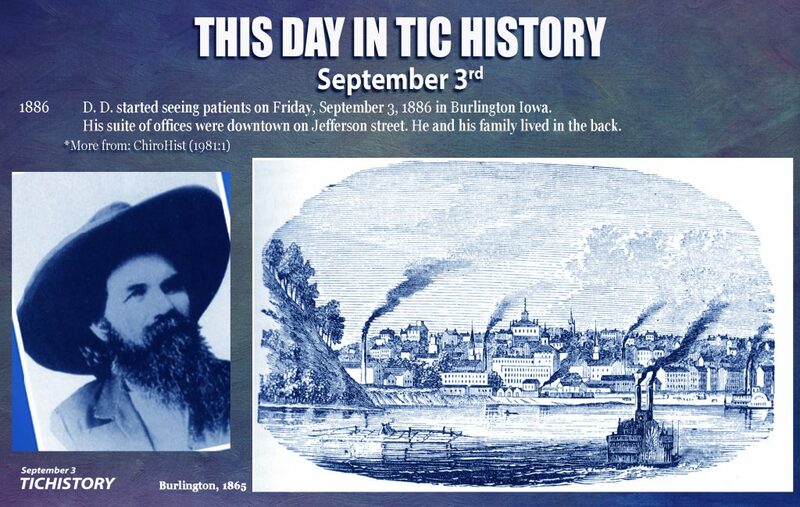 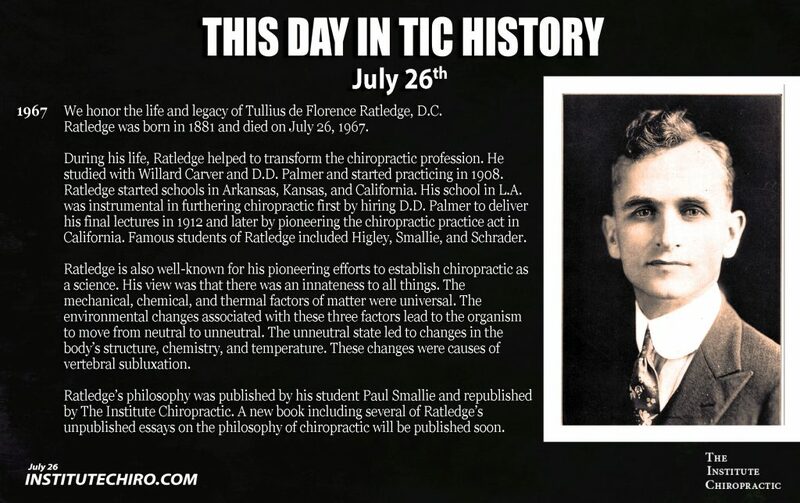 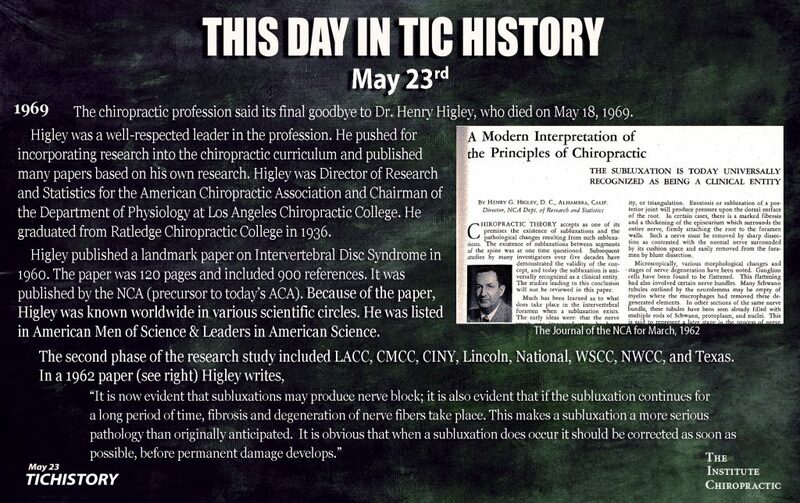 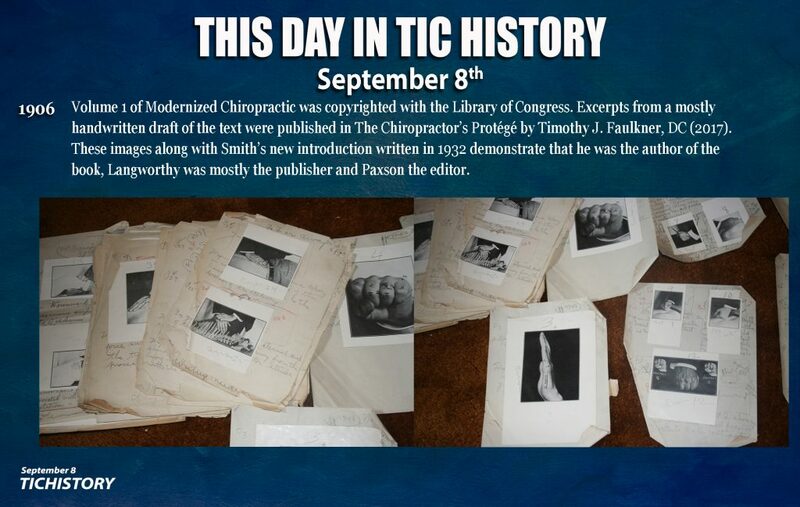 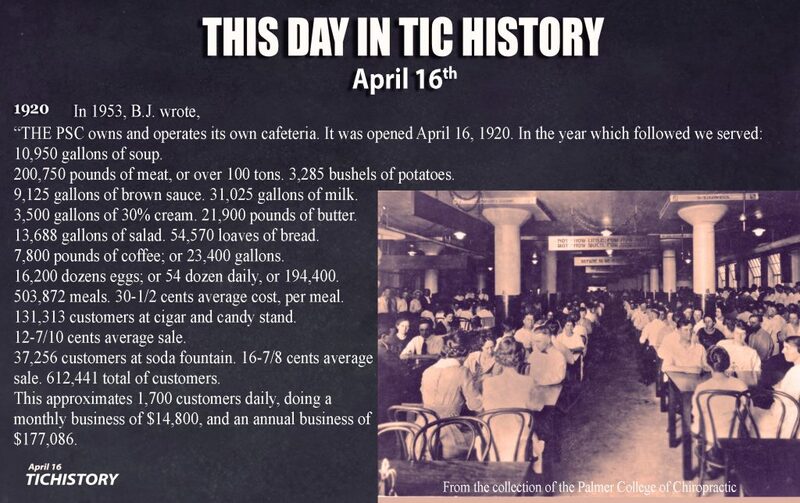 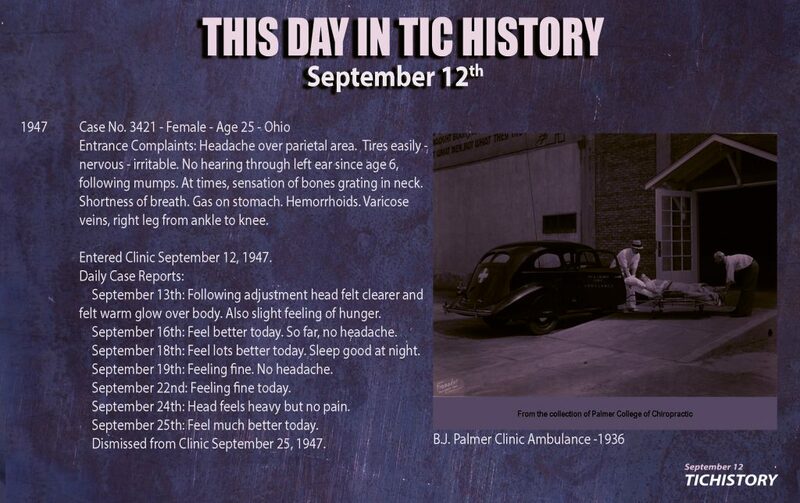 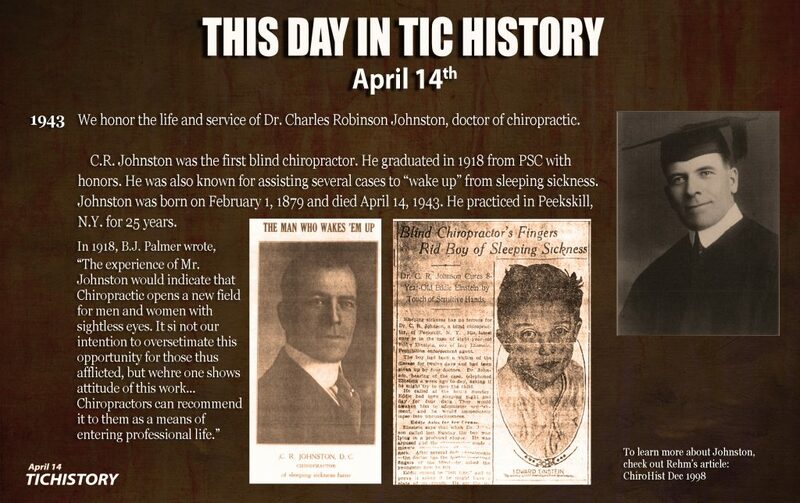 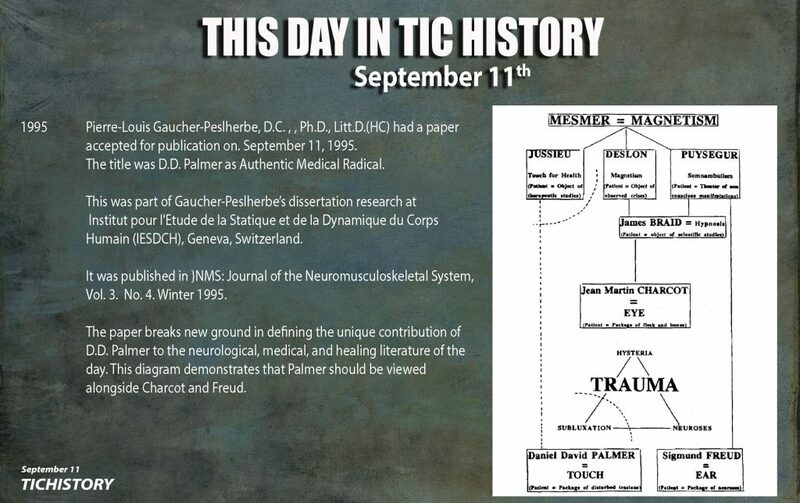 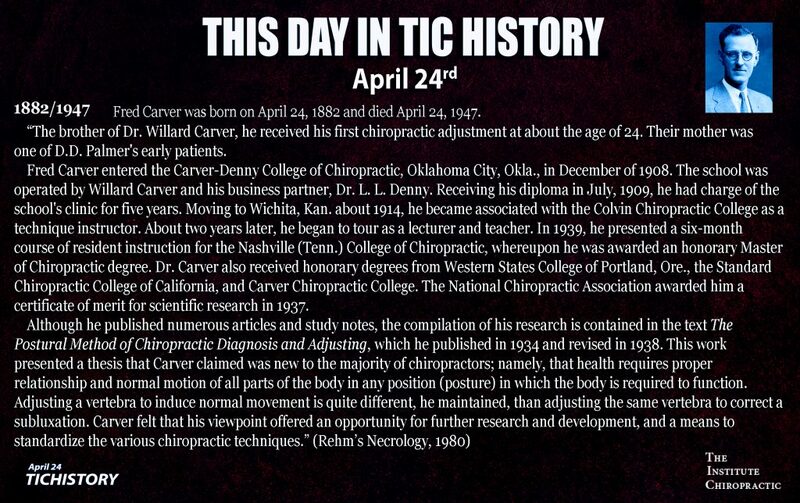 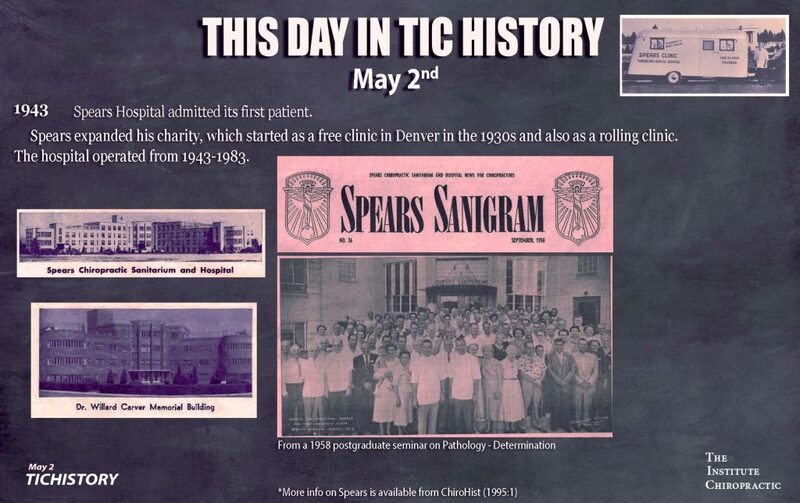 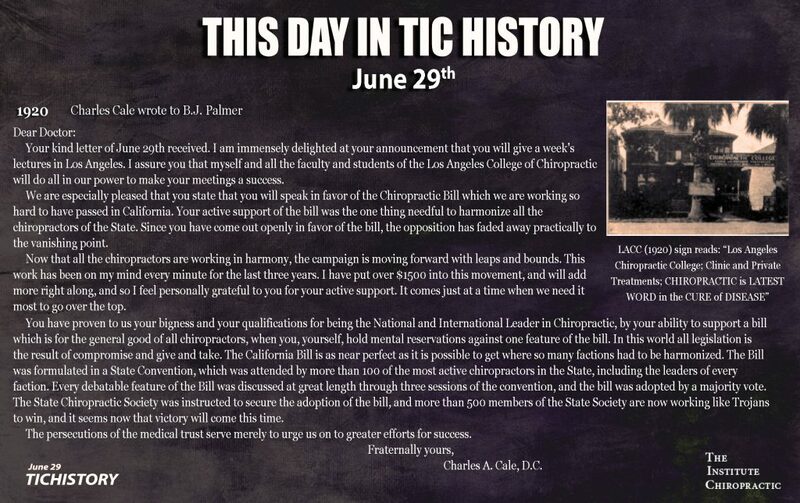 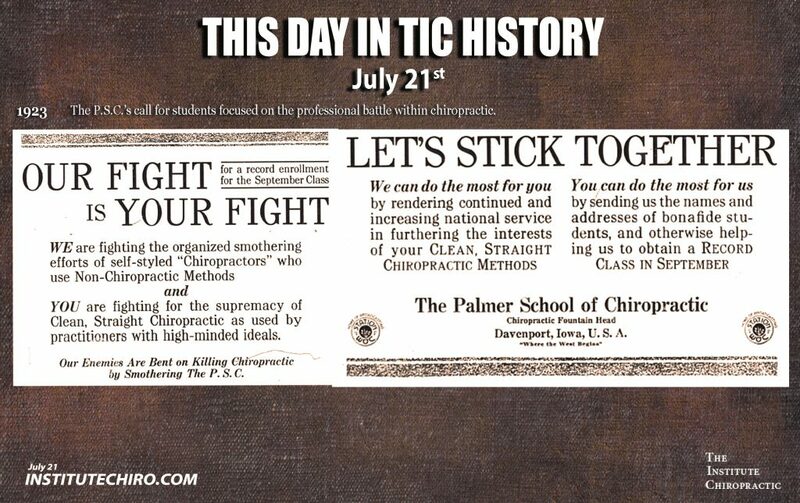 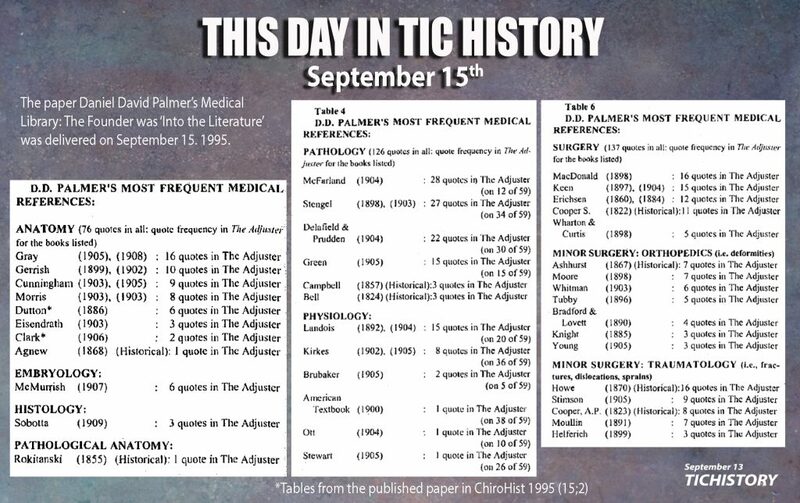 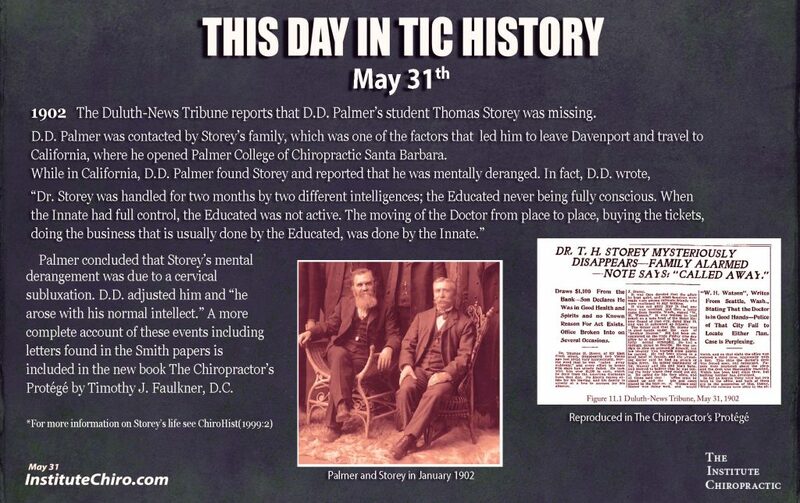 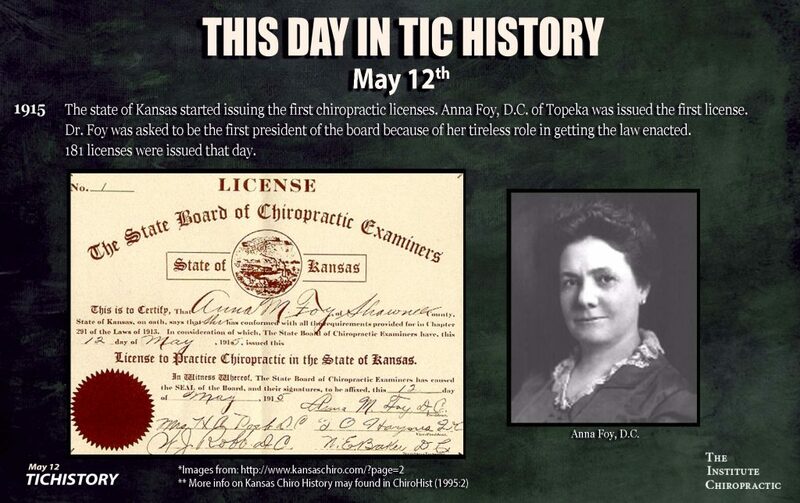 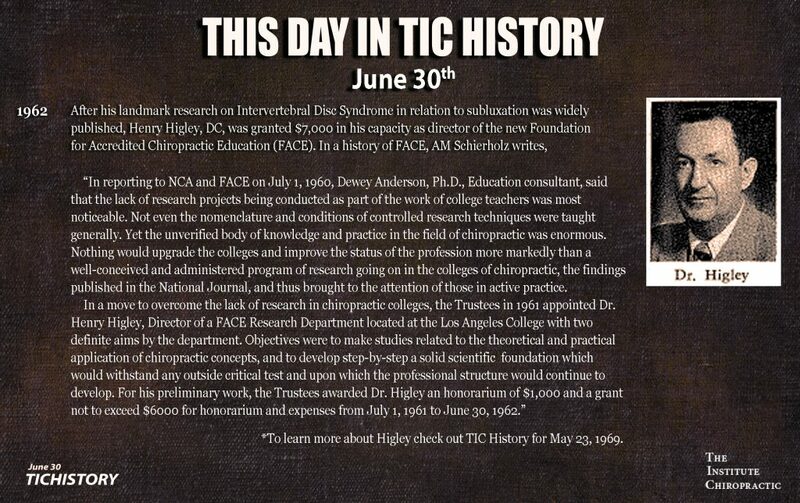 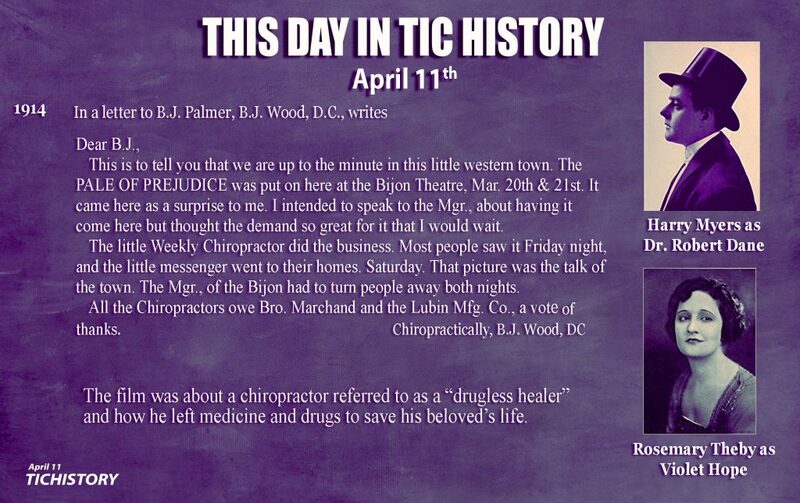 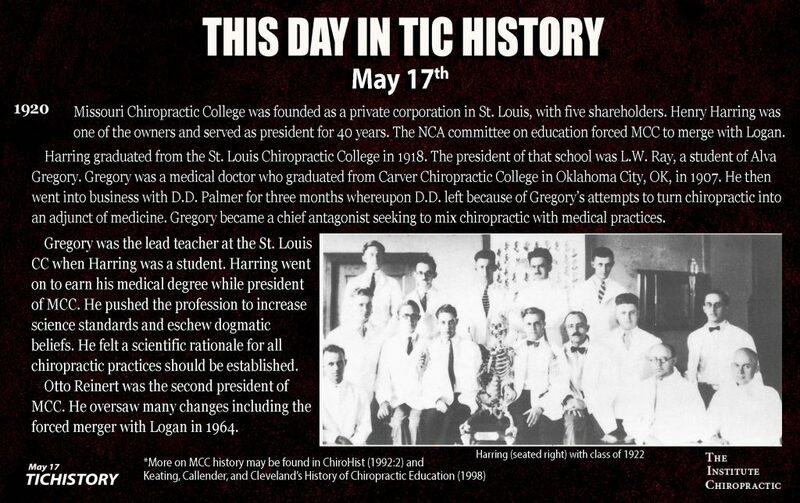 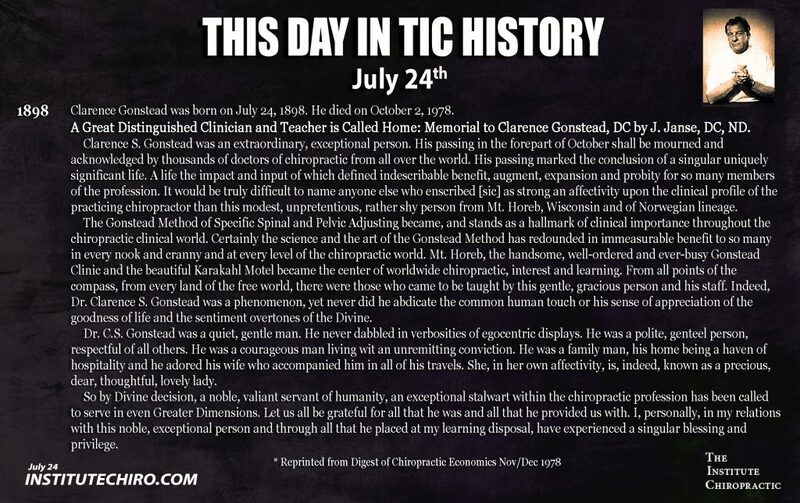 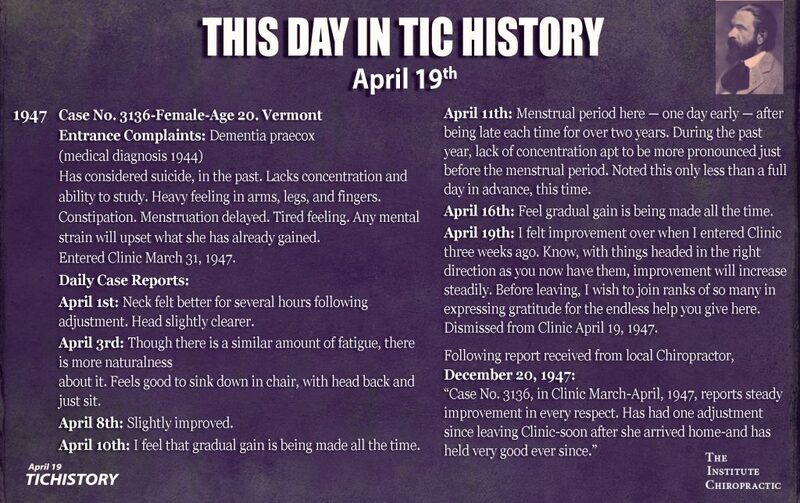 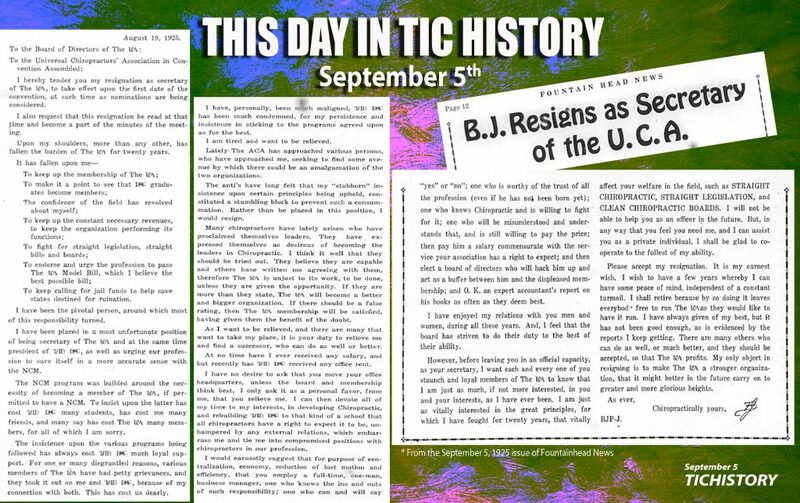 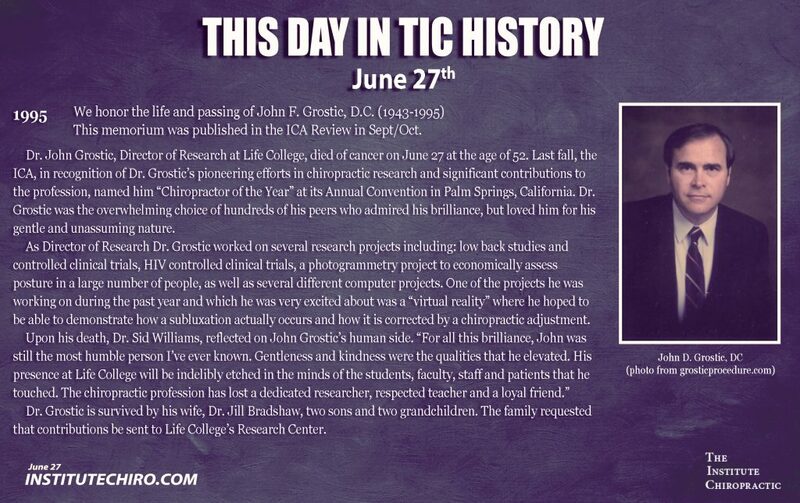 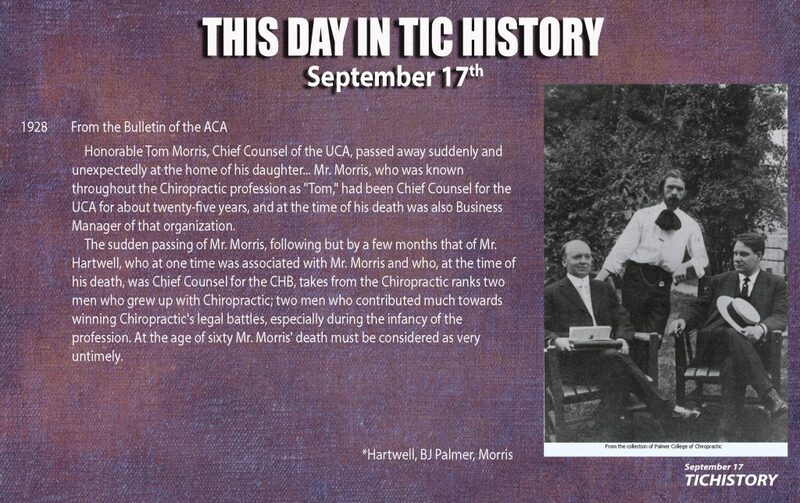 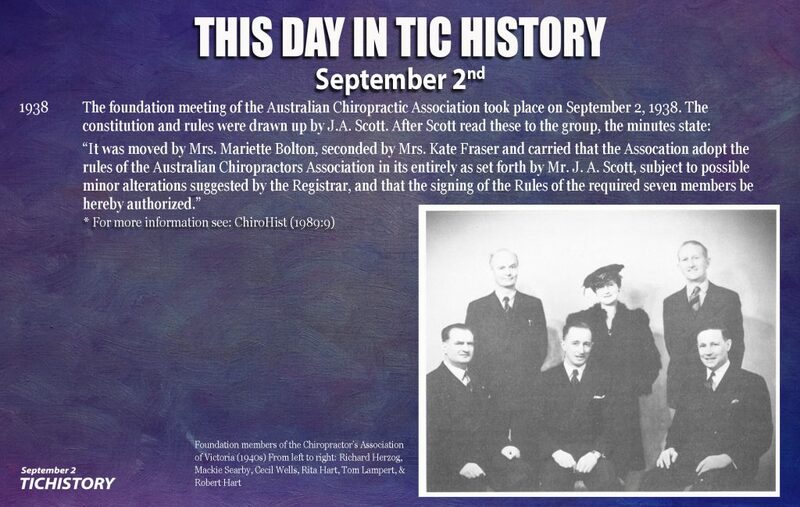 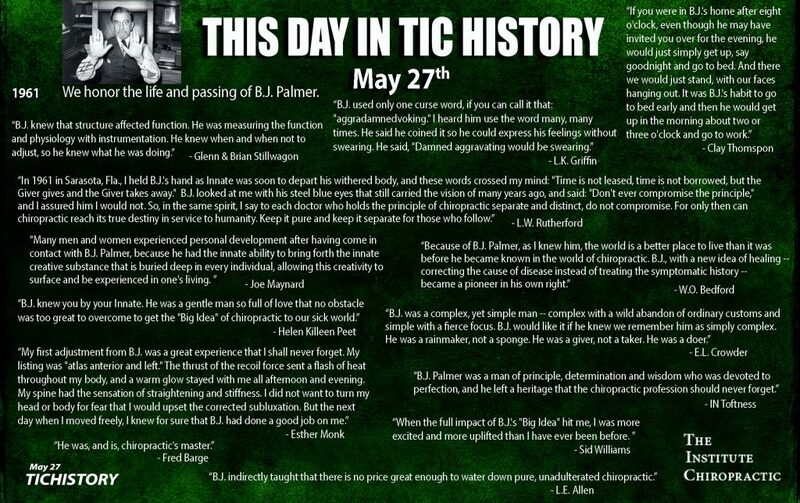 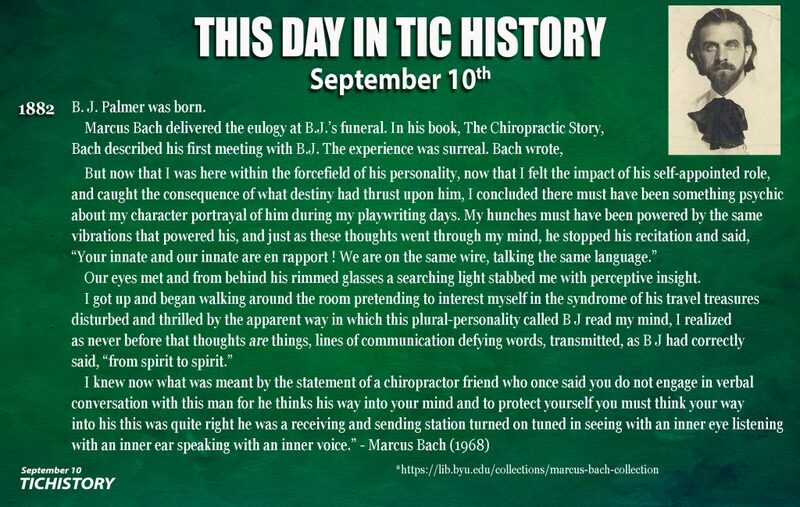 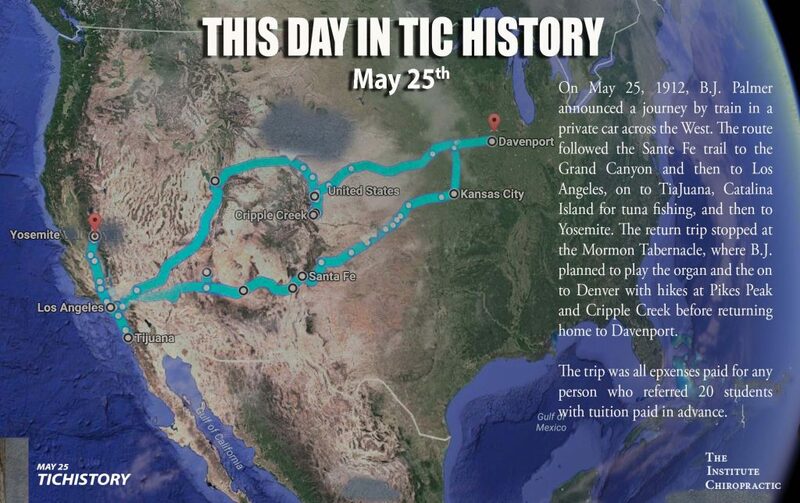 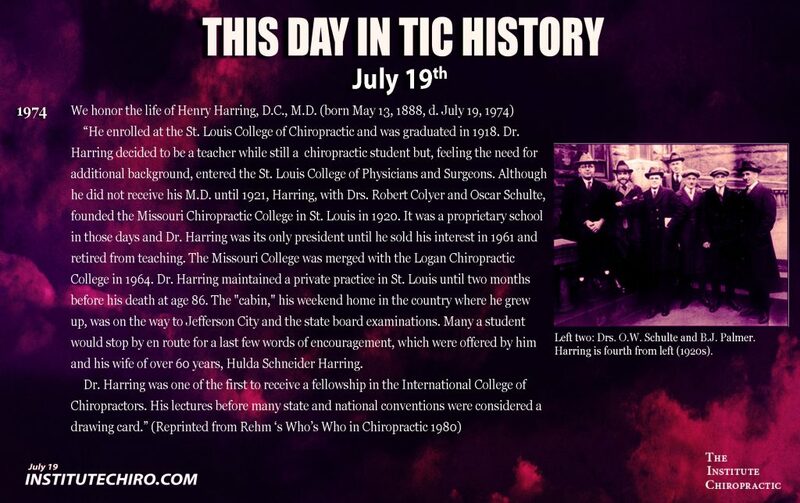 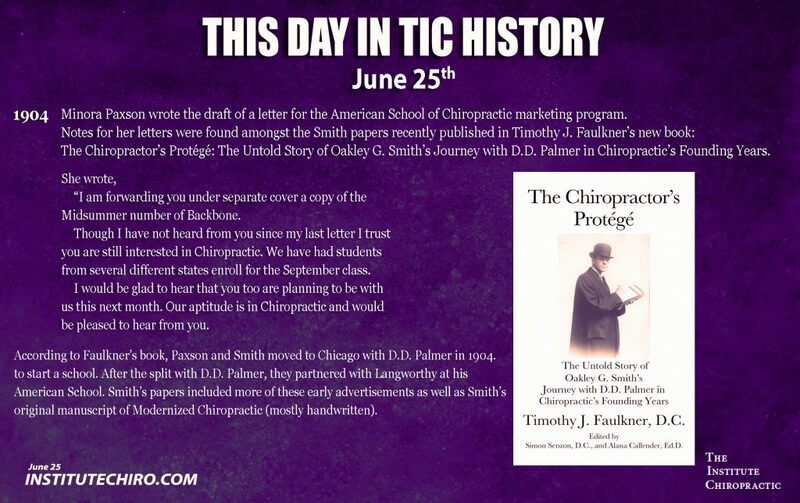 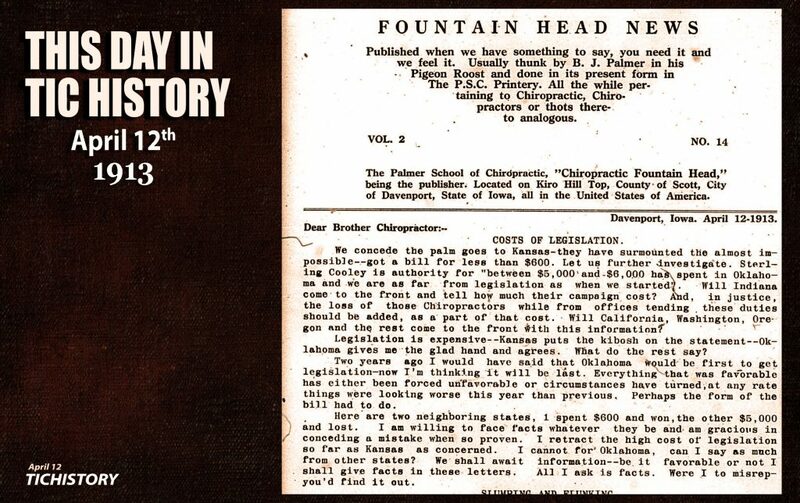 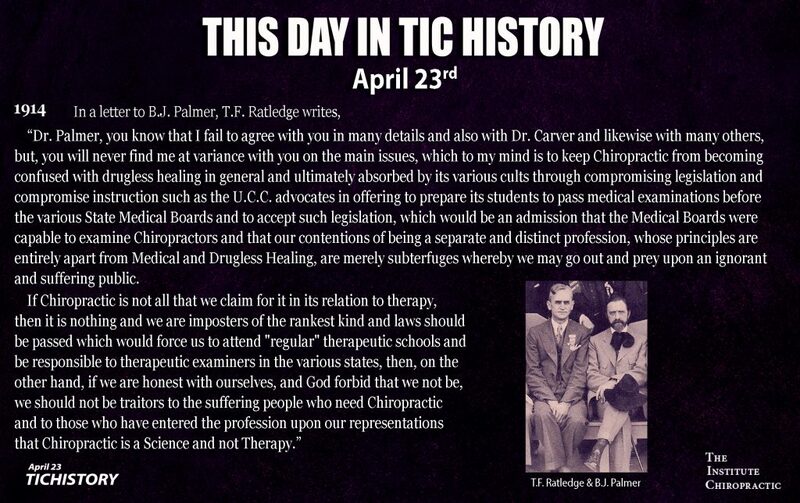 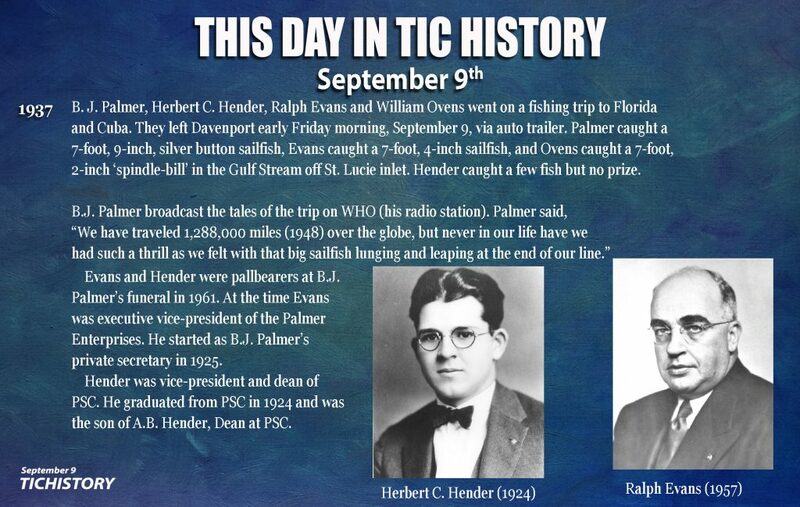 On this day in TIC History in 1947, a chiropractic case of a 25 year old female presenting with chronic headaches was dismissed from the B.J. 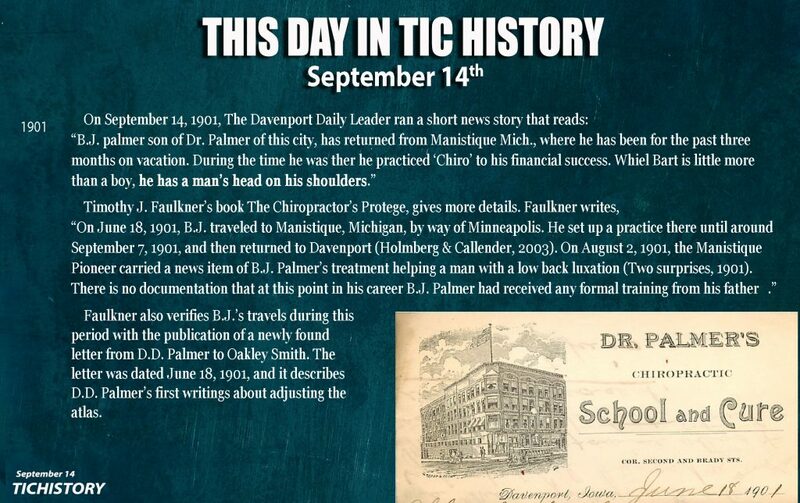 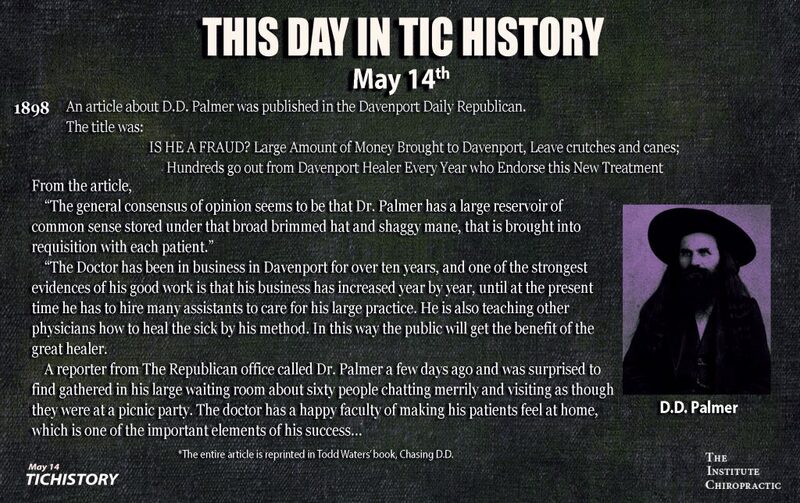 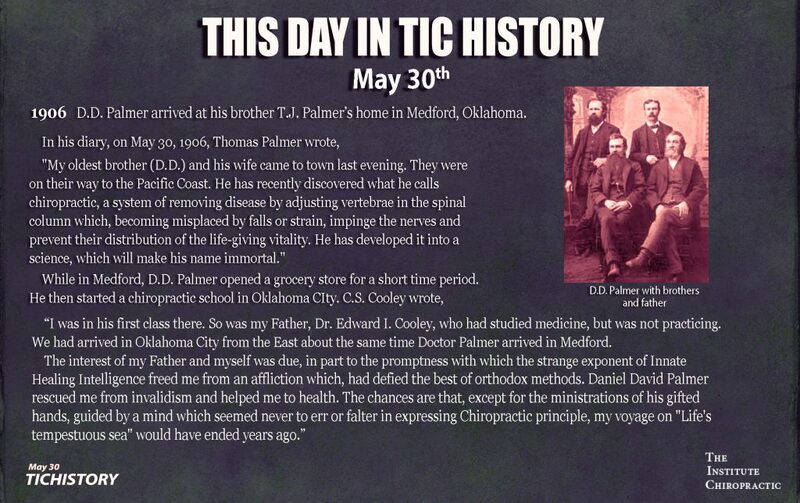 Palmer Chiropractic Clinic. 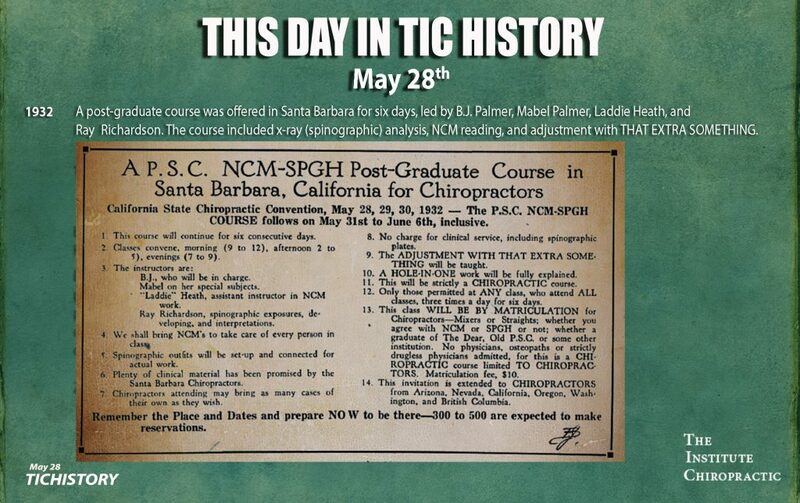 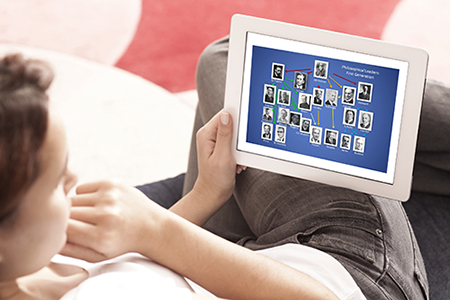 The Clinic records generally include 80 to 100 documented forms. 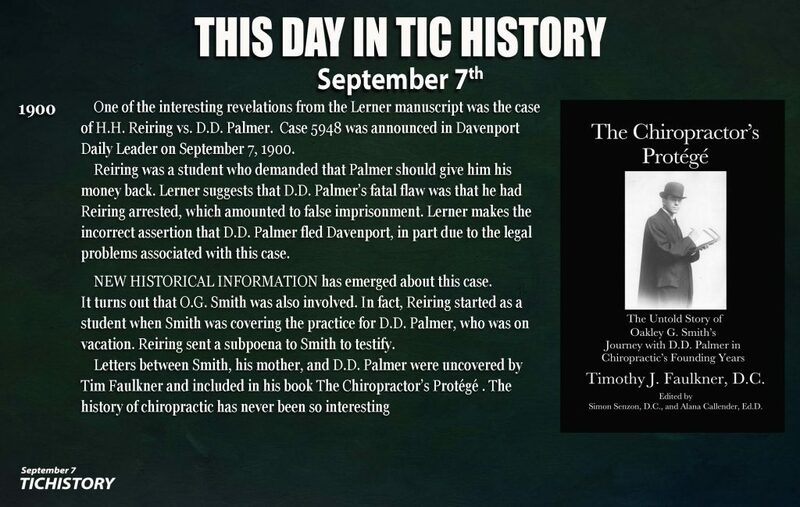 This is a case brief published in The Chiropractor.